When the "world's thinnest" term is used for one of the Full HD 5-inchers, one ought to listen. 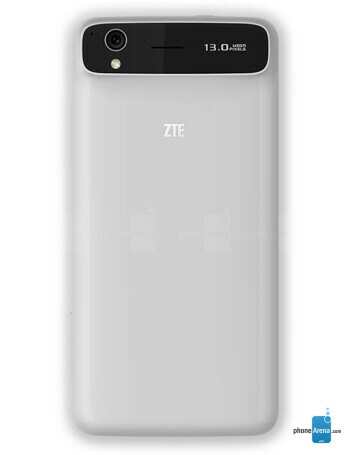 That's precisely the moto ZTE is using to brag about its Grand S flagship it unveiled at CES 2013, and, at just 6.9 mm thin, who can blame the manufacturer for basking in the phone's svelte dimensions. 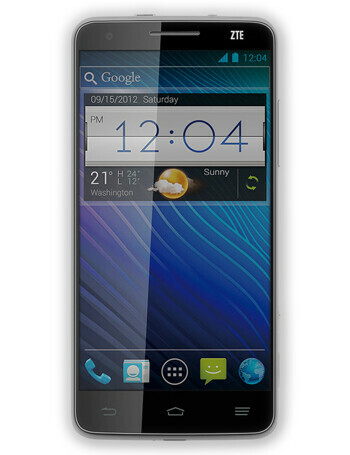 The Grand S sports the said 5" 1920x1080 pixels display, and gets powered by a pimped quad-core 1.7 GHz Snapdragon S4 Pro. 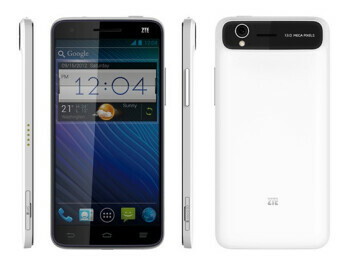 It also has 2 GB RAM and 16 GB of storage, yet makes room for a microSD slot. 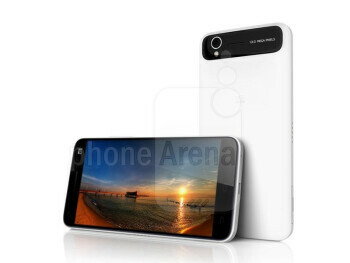 A 13 MP rear cam and a 2 MP front-facing shooter capable of 1080 video round up the top-shelf specs, but at 1,780 mAh, the battery takes a hit for allowing the Grand S to strut its slim chassis on the Android catwalk.